This dress filters exotic glamour through an effortlessly chic and perennially polished lens. Patterned with pretty dot prints, it has a ruffled round neckline and gathers through the skirt. 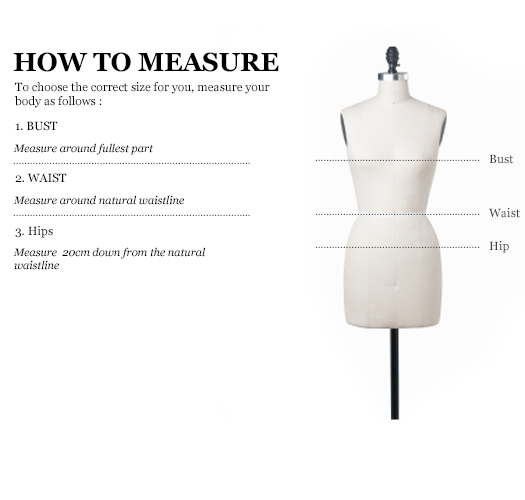 The waist is defined by contrast belt. Balance the feminine spirit by pairing it with lace-up boots, as seen on the Fall '18 runway.